The skull of Au. sediba. 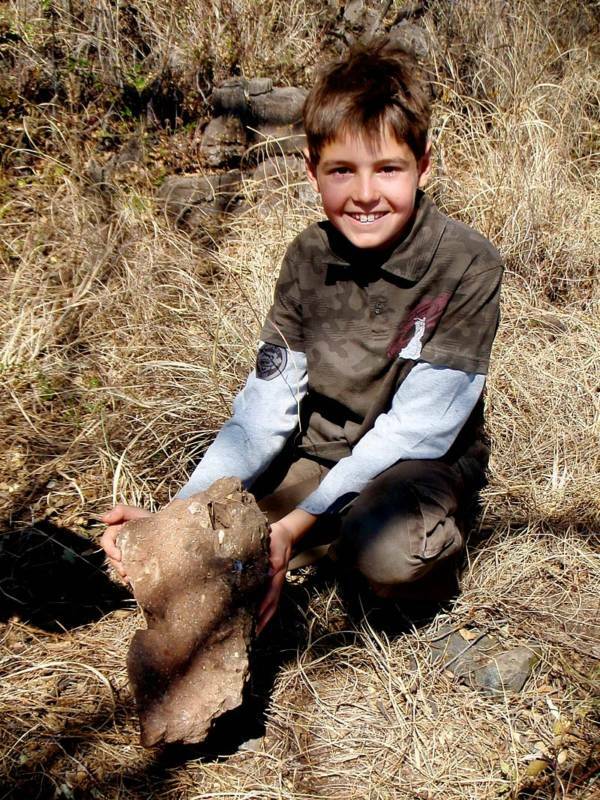 Nine-year-old Matthew Berger upon the skeleton’s discovery. 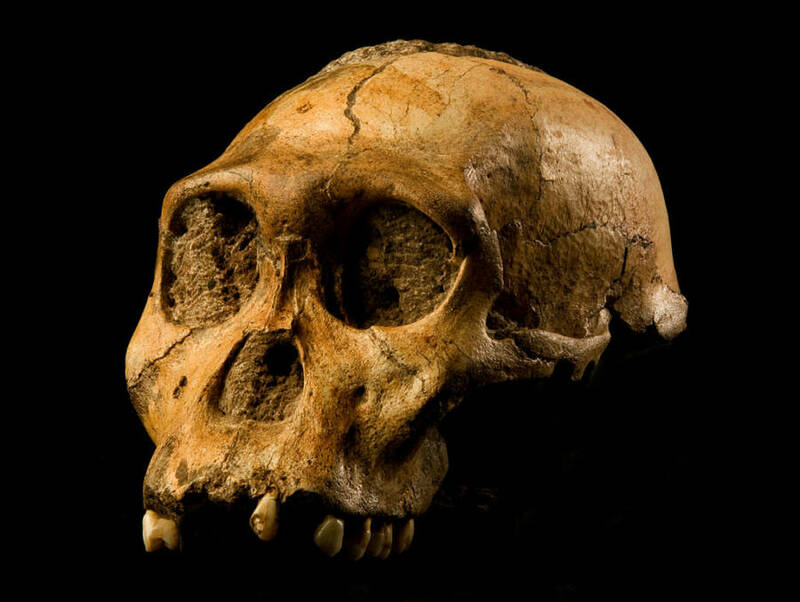 Australopithecus sediba is thought to come between the 3-million-year-old apelike species known as Australopithecus afarensis (from which the famous “Lucy” specimen comes) and the “Handyman” species known as Homo habilis, who used tools 1.5 million to 2.1 million years ago. And these latest Au. 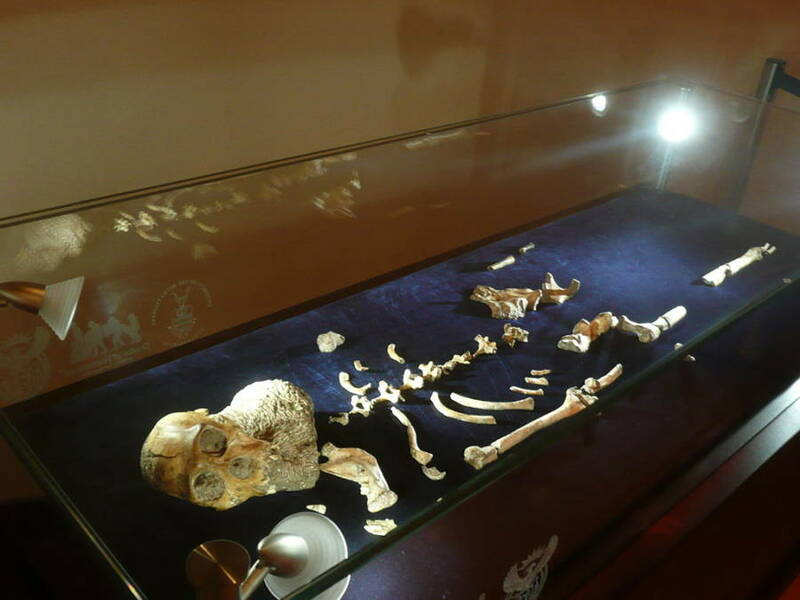 Sediba skeletons are even more complete than the famous “Lucy,” whose 1974 discovery was previously unprecedented. “The anatomies we are seeing in Australopithecus sediba are forcing us to reassess the pathway by which we became human,” reported Jeremy DeSilva, co-author of the study. The skeleton of Au. sediba on display at Maropeng, Cradle of Humankind, South Africa. The hands of the nearly 2-million-year-old Au. sediba resemble those of Homo habilis but are not the same, which suggests that the former was also able to use tools or at the very least, had a more precise grip than that of earlier species. Australopithecus sediba is also now believed to have walked on two feet, though it would have spent much of its time in the trees, “perhaps for foraging and protection from predators,” the study said. And all this, remember, came from an accidental discovery.